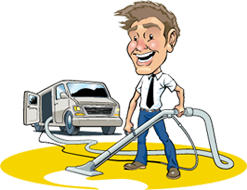 David’s Carpet Cleaning has a basic aim, “Quality Service at a Great Price”. 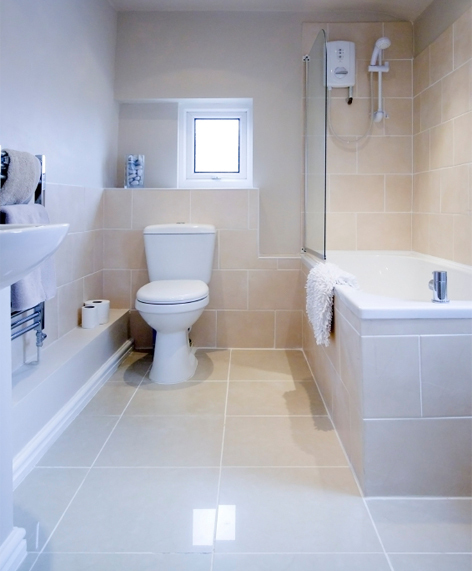 No fuss steam cleaning for your home. 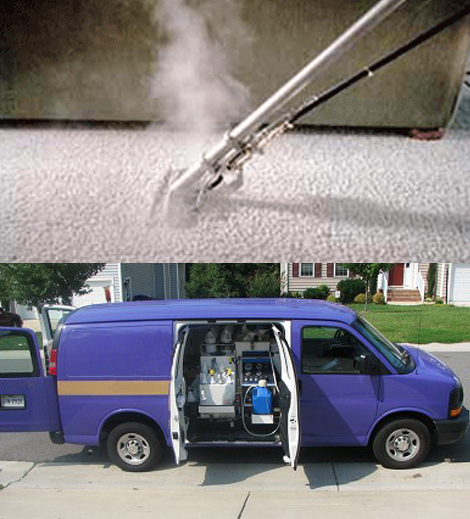 Operating throughout Hampton Park and surrounding areas, our specialty is carpet steam cleaning, however we also provide a range of solutions to eliminate dirt, odour and stains from rugs, upholstery, mattresses, as well as restorations for water damaged areas and much more.